Used Interpack Intertape Polymer Group Case sealers for sale!!!! 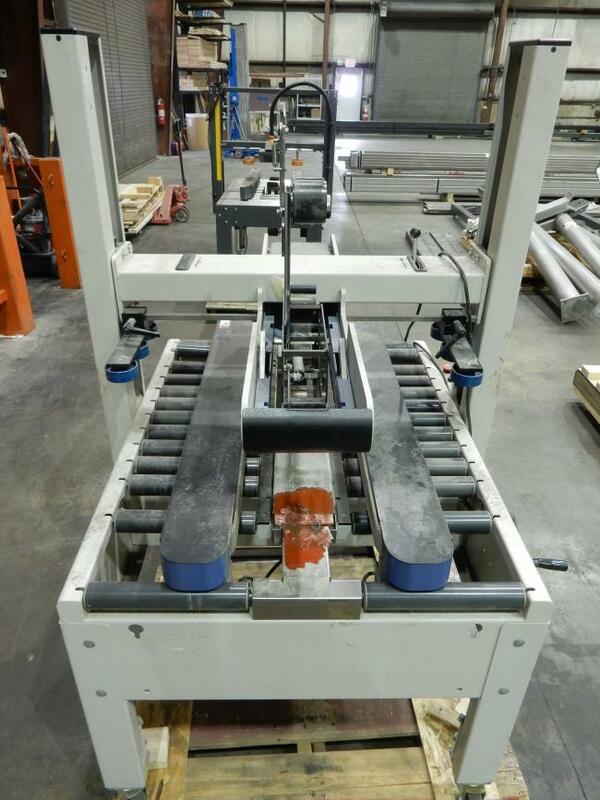 Used Interpack Intertape Polymer Group case sealers for sale!! !